Are you intrested in joining the Eco Group? 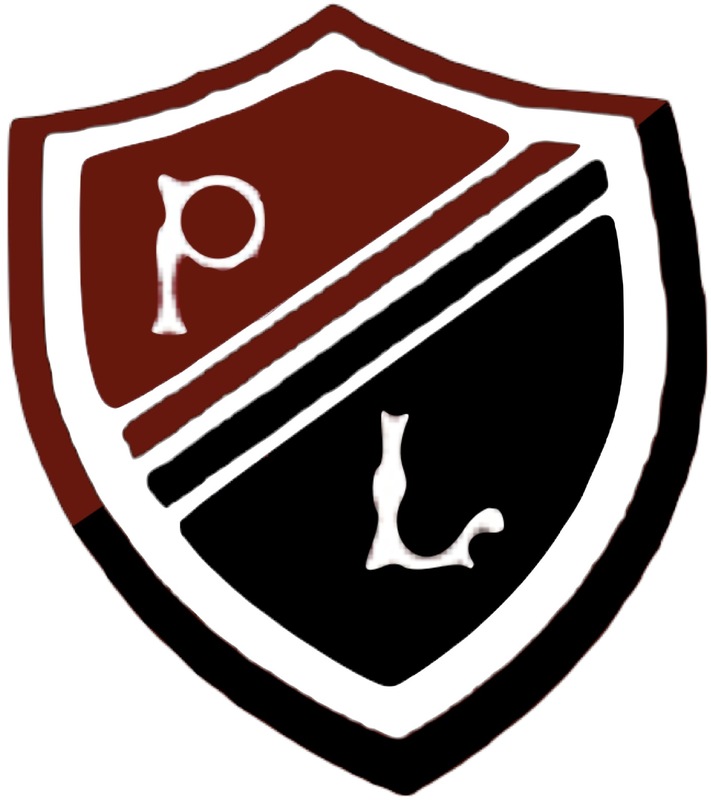 Do you want to help make Preston Lodge High a better place? See Mrs Hogg in Home Economics for details or post a comment on this page including your name, class and why you want to join. See the example comment for help. REASON: I think that you are doing a great job and want to be part of what you are doing in the school and community.